Disclosure: I received compensation for this post. All opinions are my own. Bridget Jones’s Baby is in theatres on September 16th! 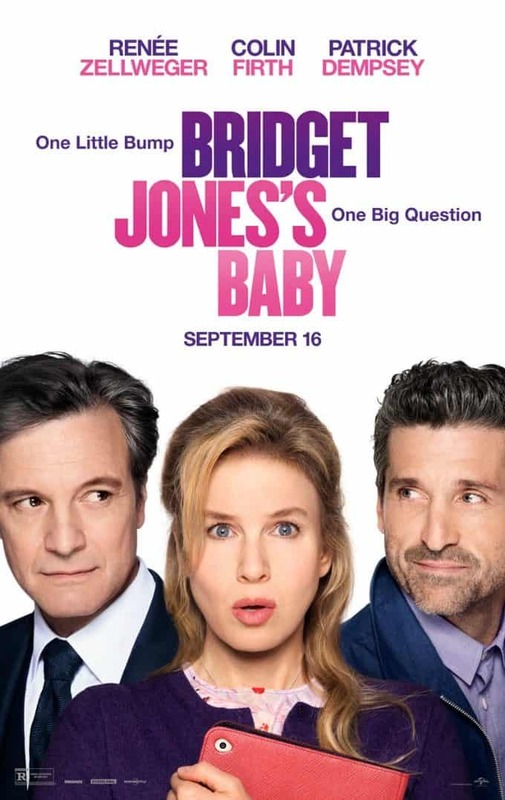 Oscar® winners Renée Zellweger and Colin Firth are joined by Patrick Dempsey for the next chapter of the world’s favorite singleton in Bridget Jones’s Baby. Directed by Sharon Maguire (Bridget Jones’s Diary), the new film in the beloved comedy series based on creator Helen Fielding’s heroine finds Bridget unexpectedly expecting. After breaking up with Mark Darcy (Firth), Bridget Jones’s (Zellweger) “happily ever after” hasn’t quite gone according to plan. Fortysomething and single again, she decides to focus on her job as top news producer and surround herself with old friends and new. For once, Bridget has everything completely under control. What could possibly go wrong? Then her love life takes a turn and Bridget meets a dashing American named Jack (Dempsey), the suitor who is everything Mr. Darcy is not. In an unlikely twist she finds herself pregnant, but with one hitch…she can only be fifty percent sure of the identity of her baby’s father. The much-anticipated third installment of the Bridget Jones’s franchise welcomes fellow Academy Award® winner Emma Thompson to the cast. Longtime collaborators Tim Bevan and Eric Fellner of Working Title Films produce alongside Debra Hayward. 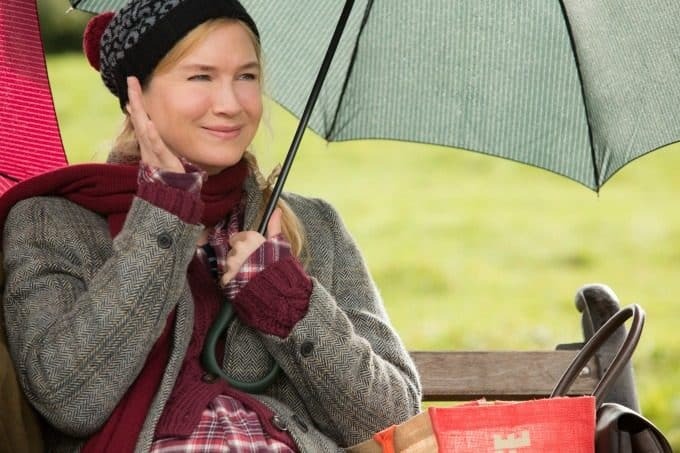 Universal Pictures will distribute Bridget Jones’s Baby in North America and select international territories. cant wait to see awesome..